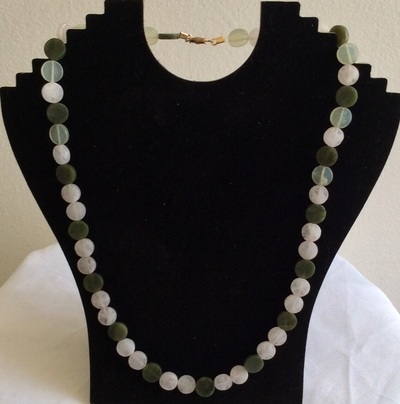 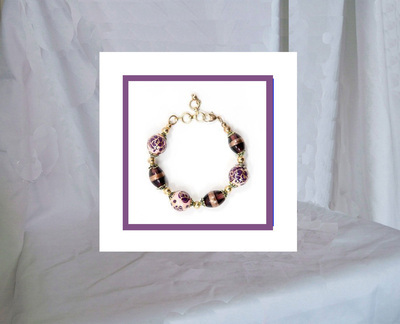 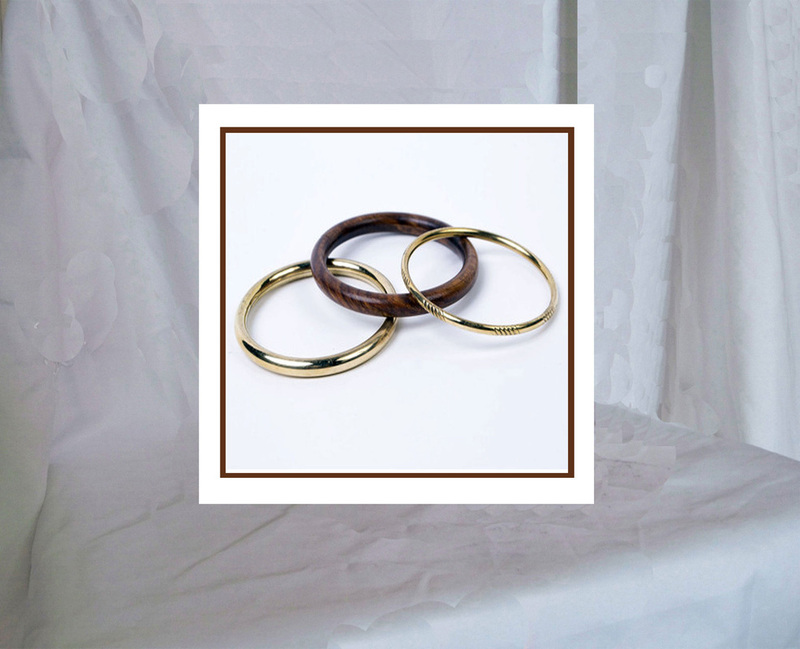 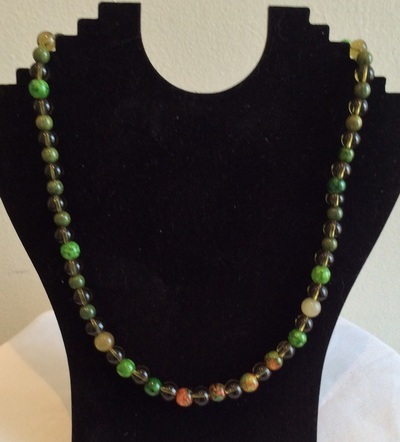 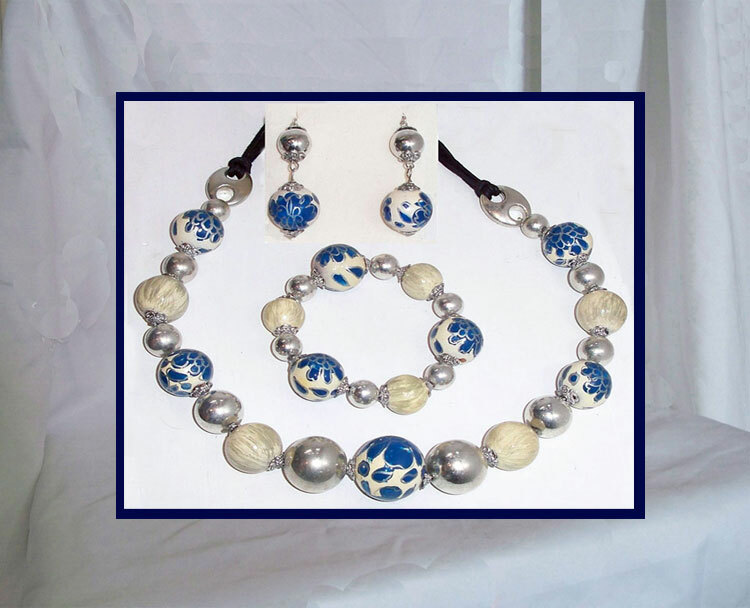 Handmade Jewelry made by local Artisans and members of Fair Trade Federation. Some of these items are hand painted wooden beads, while others are glass, or contain other materials such as metal. Ask about our current SPECIAL OFFERS! 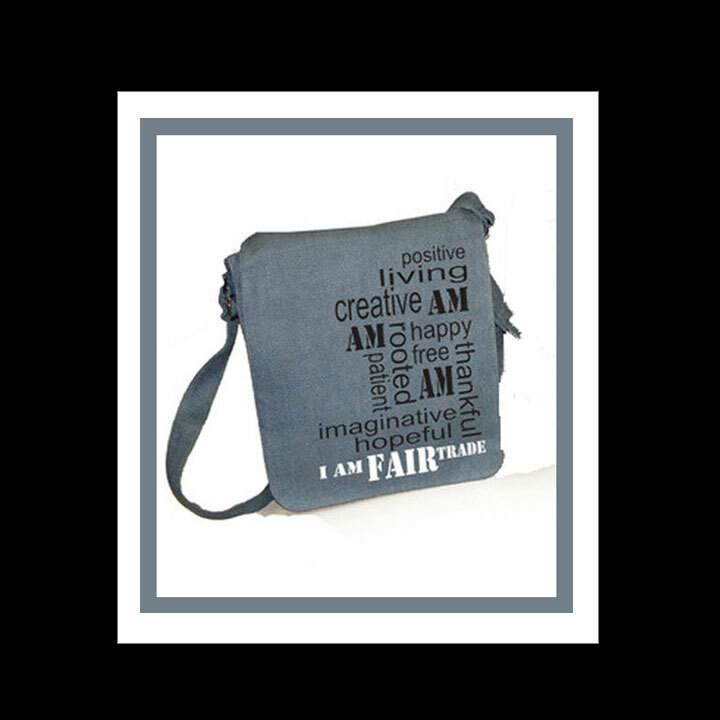 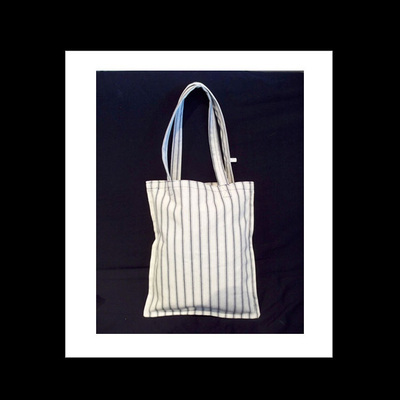 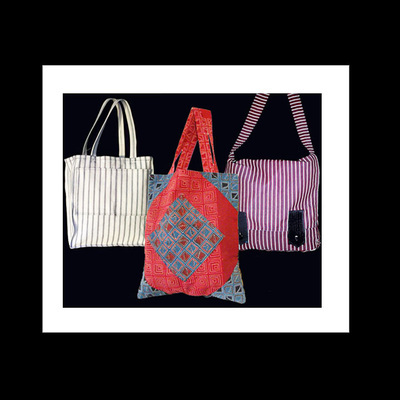 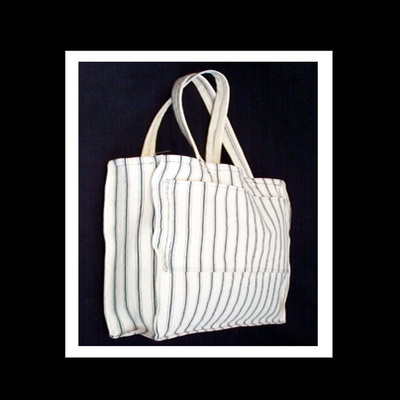 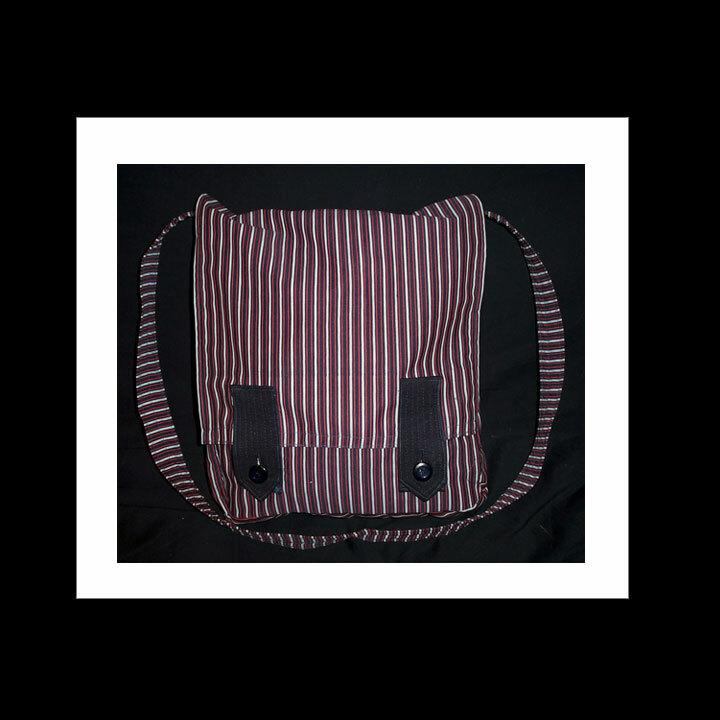 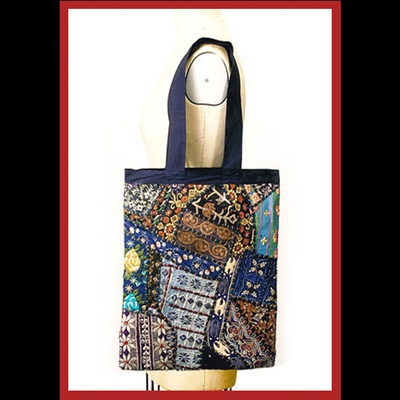 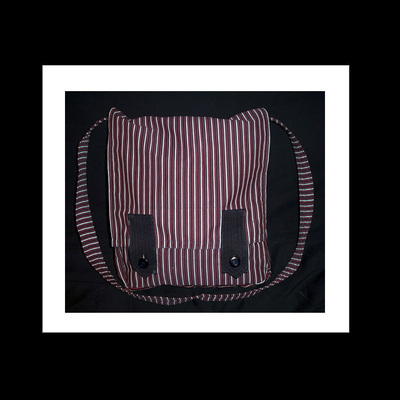 ECO friendly Tote Bags created by local Artisans and global members of Fair Trade Federation. CLOSE OUT SALE now on! 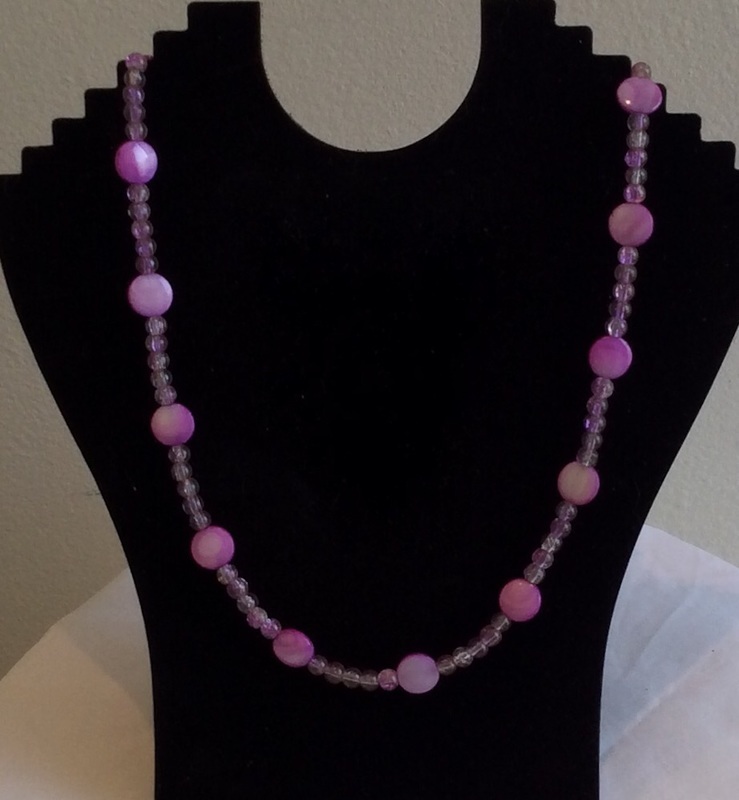 Prices start at $10.00. 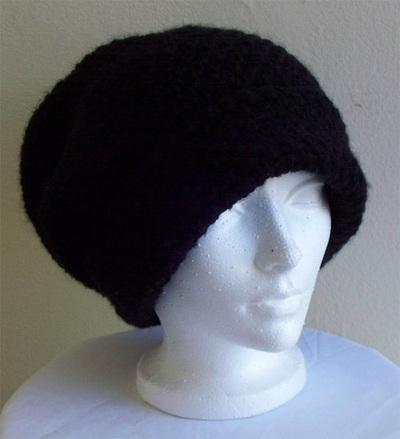 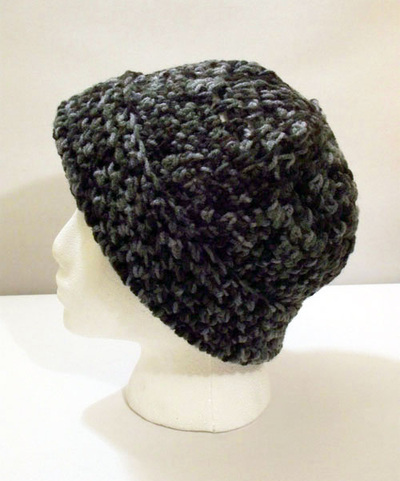 Crocheted Beanies, Slouchy Berets, Shoulder Bags by PIERRE. 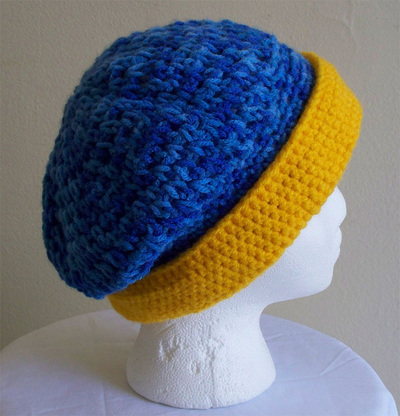 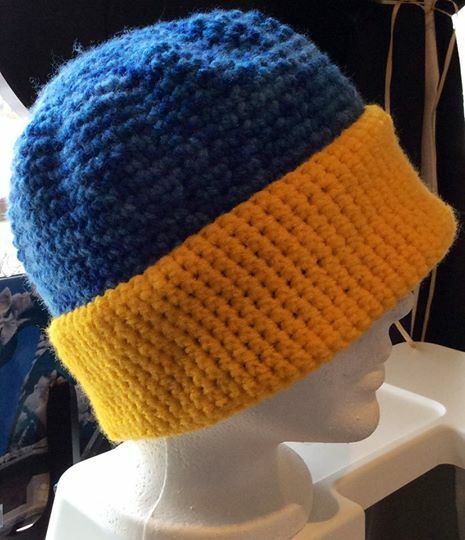 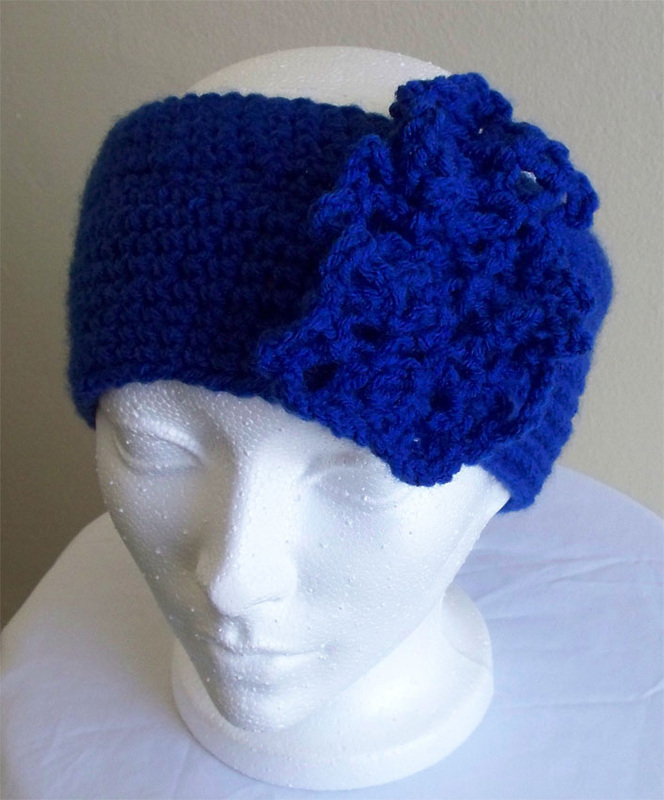 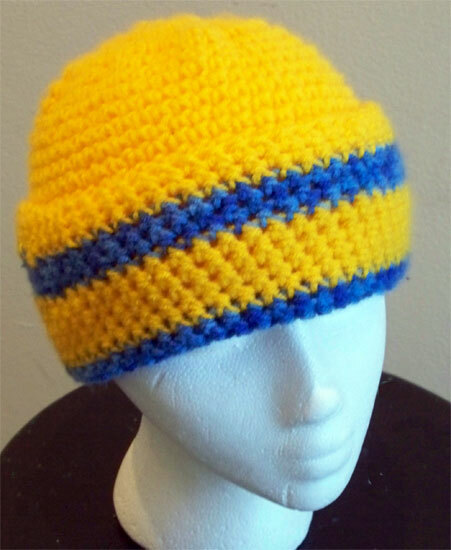 CLOSE OUT SALE on all crocheted hats now on!